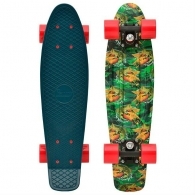 Penny 22 Graphics Hunting 3510грн. 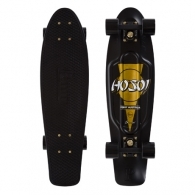 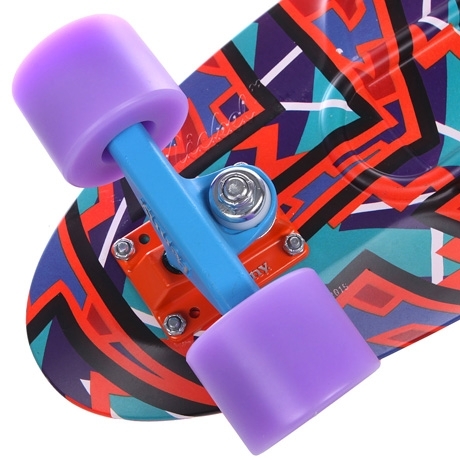 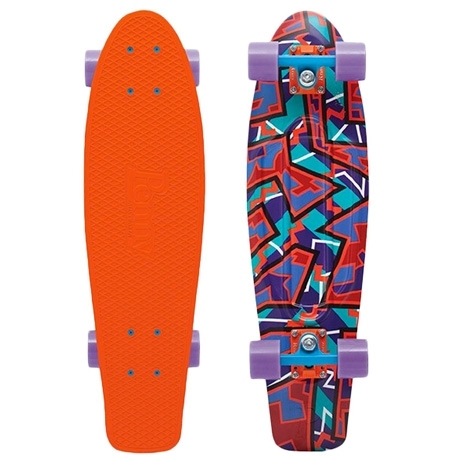 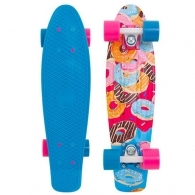 Penny 27 Hosoi - 2016 4190грн. 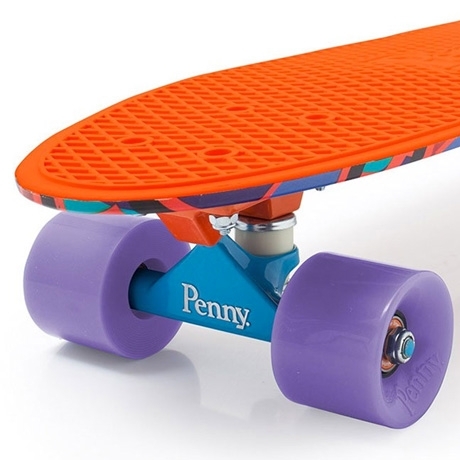 Penny 22 Sweet Tooth 3510грн. 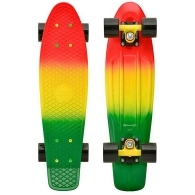 Penny Fade 22 Rasta 3510грн.